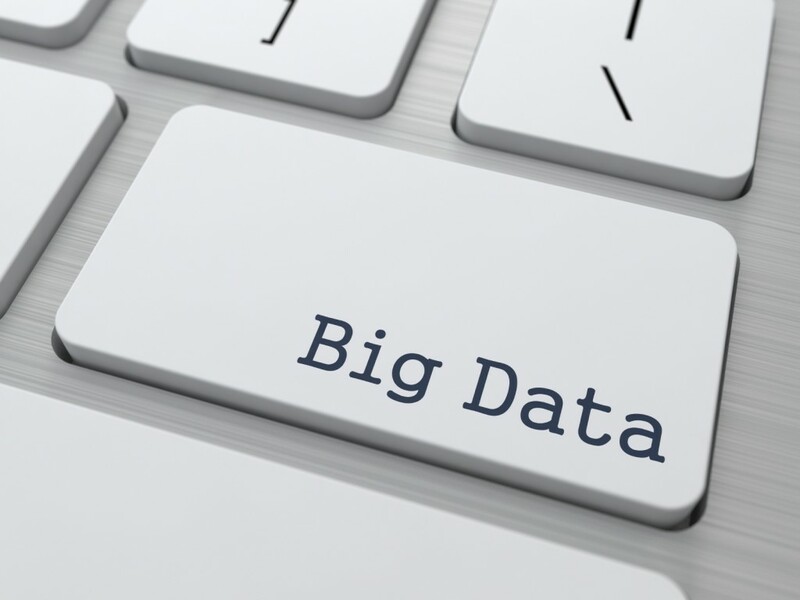 (Construction Global) Big data analytics is being adopted at a rapid rate across every industry. It enables businesses to manage and analyze vast amounts of data at ultrafast speeds, and obtain valuable insights that can improve their decision-making processes. This entry was posted in Business, Technology and tagged analytics, big data, construction. Bookmark the permalink.